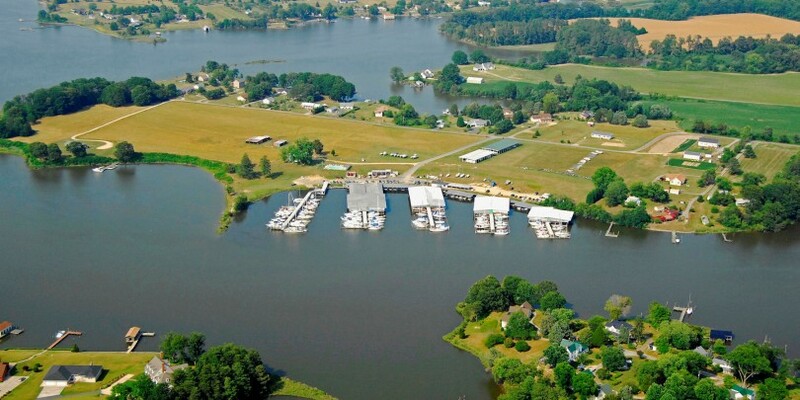 Olverson’s Lodge Creek Marina is located on the south fork of the Yeocomico River at Lodge Creek, Va. They are home to many sailboats and power boats. They have five docks provide nearly 200 slips, and services include both fuel and pump-out as well as many other services. 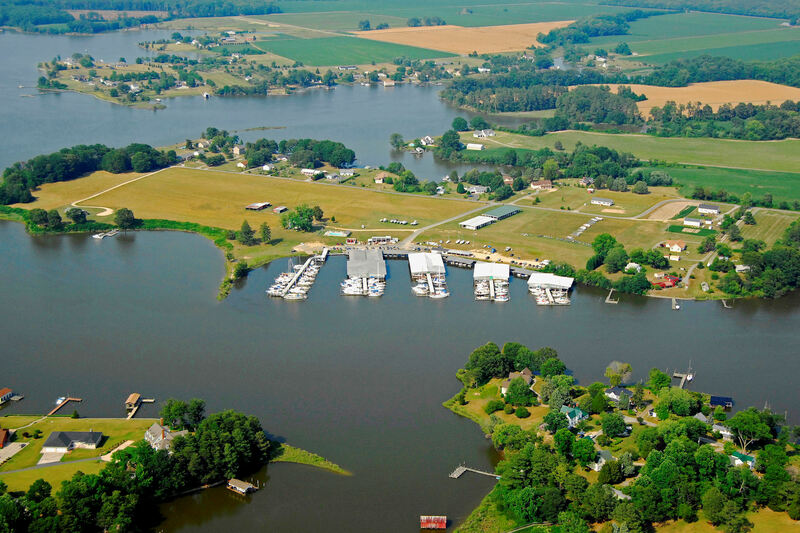 The Lodge Creek Yacht Club has it’s home port at the very active Lodge Creek Yacht Club. The Marina has 5 docks labeled A,B,C,D, and E. The pump out station and fuel pumps, gas and diesel, are located on ‘A’ dock. ‘A’ dock does not have covered slips, however docks B through E offer both covered and open slips. The marina has electrical service and fresh water connections at each slip.